Bella's Beauty Spot: Have You Won? 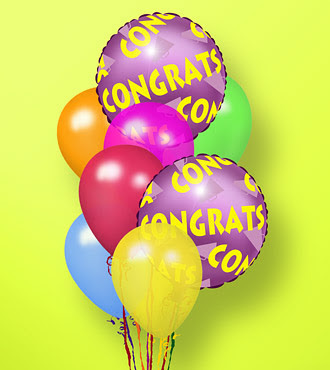 congrats to our recent winners.... FDP 4 LIFE- Exuviance Giveaway Jessica- Derma-E Giveaway Thanks to all who entered! lots more to come!